It’s one of the most coveted design jobs in the automotive world. Only seven talented men, throughout its 90-year history, have been lucky enough to hold the title “Head of GM Design.” The most recent is Michael Simcoe, the first Aussie to steer the ship. 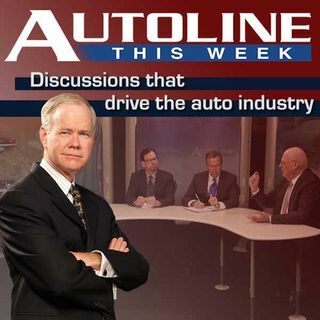 This week he sits down with John McElroy along with Alisa Priddle from Motor Trend and Automobile’s Todd Lassa as they talk about this historic job and where he’d like to take General Motors Design.